Avoid these simple mistakes or risk invalidating your car insurance cover. Legally speaking, you need to have at least third-party insurance to drive on the road in the UK. But there are a number of other pitfalls you can fall foul of that may land you in hot water with your insurance company or even invalidate your policy. Here's a list of 11 “need-to-knows” to ensure you are kept protected and not taking any inadvertent risks. Don’t insure your son or daughter as an additional driver on your policy if they will, in fact, be the main user of the car. This may seem a tempting way to reduce the cost of young-driver insurance, as the premium will be predominantly based on you. Avoid the temptation, though, as insurance companies call this 'fronting' and it invalidates your cover – even if you own the car. Insurance for a young or new driver can be expensive, so a good option is to look into a black box insurance policy which can help bring a new driver's insurance down. This works by basing the premium on the way the policy holder drives, rather than basing it on how that person's age group statistically drives. Standard insurance policies only cover you for social, domestic and pleasure use. If you drive your car for business, such as visiting clients or travelling to more than one place of work, you must declare it to your insurance company. Specific business car insurance policies are available, which will ensure you remain properly covered. Car insurance costs vary depending on a number of factors including where you live, and whether you have access to off-street parking. If you change address, therefore, you must let your insurance company know immediately. The same applies to other life-changing events, such as starting a new job or getting married. Your car must be in roadworthy condition, for yours and other road users’ safety, as well as for insurance reasons. A valid MOT is a condition of cover, including four legal tyres (1.6mm is the minimum tread-depth), working lights and correctly fitted seatbelts. A full list of MOT checks can be found here. From spoilers to superchargers, modifying your car is something you must tell your insurer about. Even small changes could affect your premium, so honesty is the best policy to remain properly covered. 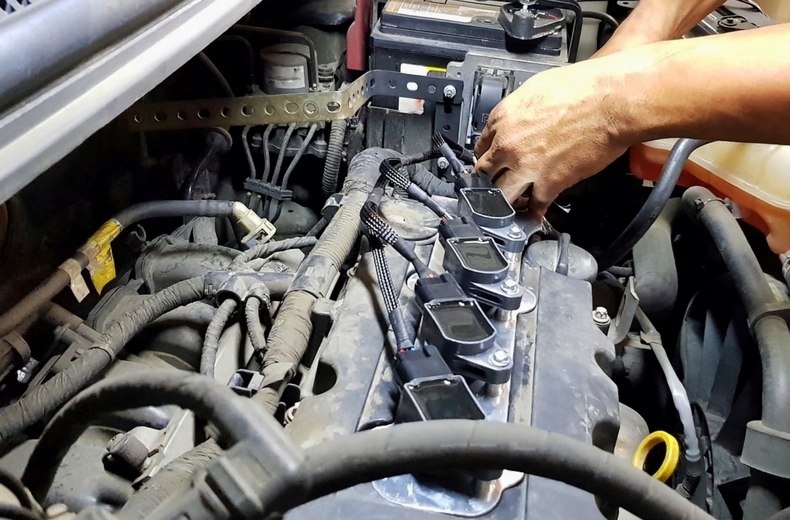 There are some modifications that may decrease insurance costs, such as fitting an alarm or tracker, but generally you should expect to pay more if you modify your car. Any sort of circuit driving or motorsport usually falls outside your insurance policy, for obvious reasons. 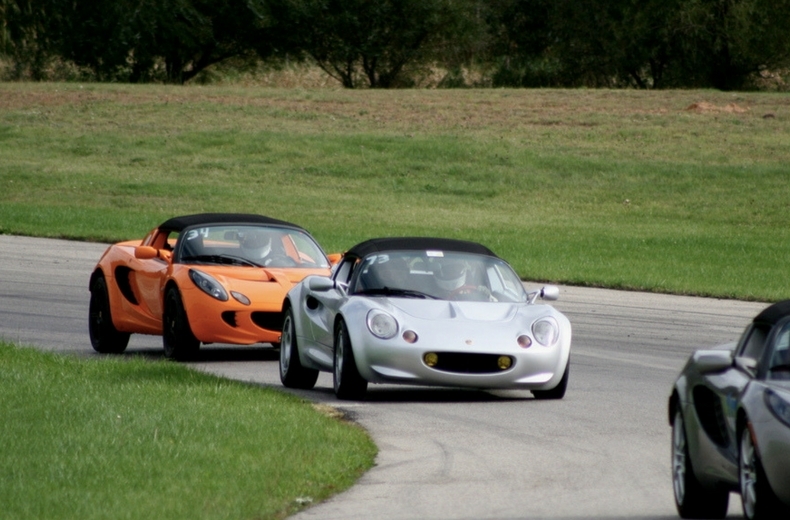 It’s possible to buy single-day cover for track days, although it won’t be cheap. The same goes for off-roading – make sure you check what your insurance covers you for before you drive. If your policy doesn’t include overseas cover, you will only have third-party insurance inside the EU area – and potentially no cover beyond its borders. Needless to say, this automatic provision of cover may not extend beyond the date Britain formally leaves the EU. You are obliged to tell your insurance company if you were involved in an accident – even if it wasn’t your fault. 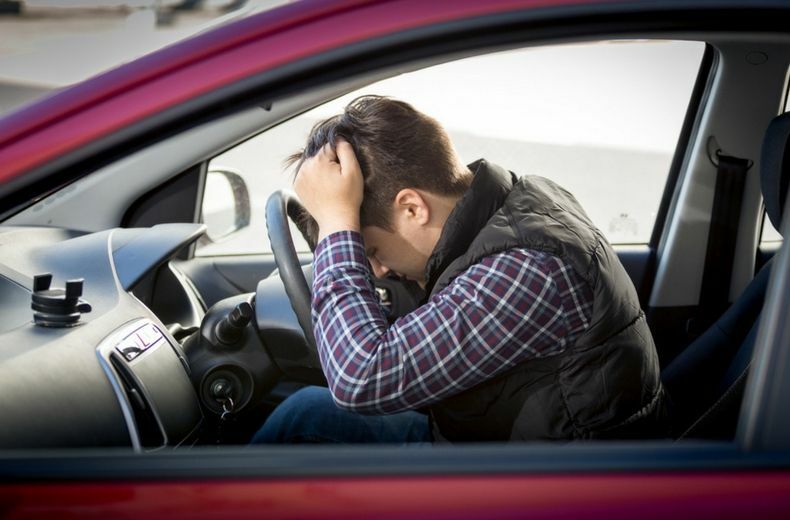 Frustratingly, this can mean your premium rises at renewal-time, as statistics show that drivers caught-up in crashes are also more likely to cause one. Apologising after an accident can be taken as an admission of liability, so it's advisable not to say anything that might seem like you're accepting fault and let the insurance companies settle the incident. You should also be careful about saying you’re unhurt, as some injuries may take time to manifest themselves. Stay calm and deal with the practicalities at the scene, but nothing more. Many policies will insure another driver third-party on your car with your permission. However, this is subject to terms and conditions – including said driver’s age and experience – so always check first. Remember, you are still liable if something happens, and it won’t cover damage to your own car. Don’t worry, you won’t get into trouble for asking a friend for petrol money – you’re allowed to cover your costs. However, if you’re making a profit from the use of your car then you’re effectively a taxi and should tell your insurance company. Want to protect yourself against any losses after an accident? Get legal expenses insurance for just £15 a year with RAC Legal Care Plus.